When office space is expensive, suitable meeting rooms scarce, and garages unavailable, coworking spaces can become hubs for entrepreneurs with nowhere else to go. But many coworking spaces in MENA are startups themselves. 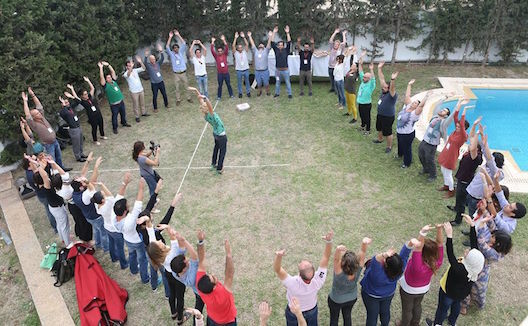 For their founders events such as the weekend’s Coworking Summit 2015, this year held in Tunisia, are invaluable sources of advice not only on how to run a business but also how to support the entrepreneurs who rely on them. 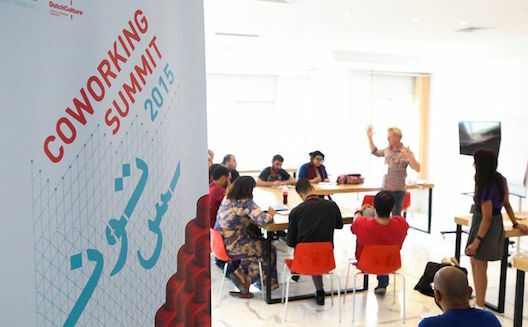 Coworking space founders and managers from across MENA, including Lebanon, Egypt, Turkey and Iraq, gathered over October 8-11 in Tunis-based Cogite’s new co-working space to connect and share experiences. The key ingredients for running those coworking spaces were energy, community feeling, and the intention to create something that added value to the community, said Cogite’s Fatène Ben Hamza. She believed the MENA coworking space community was gaining momentum. Like any startup, coworking spaces need to make money to stay open, but there are many different ways to generate cash inflow, besides the obvious membership fees. “Focus not on what you want but on what you already have,” said Keith Wallace from De Investeerdersclub, a Dutch angel investment group. Hosting events such as workshops and training sessions can be a good way to build a brand but make money, and some participants provided members with an exhibition space and sold members’ goods, such as art work. Mahmoud Noanan, cofounder of Egyptian co-working space M3mal, said food was a tempting lure. M3mal, the first coworking space in Alexandria, is on the top floor in the same building as a public restaurant. Combining a coworking space with a café or a restaurant can draw in new customers and help to spread the word. 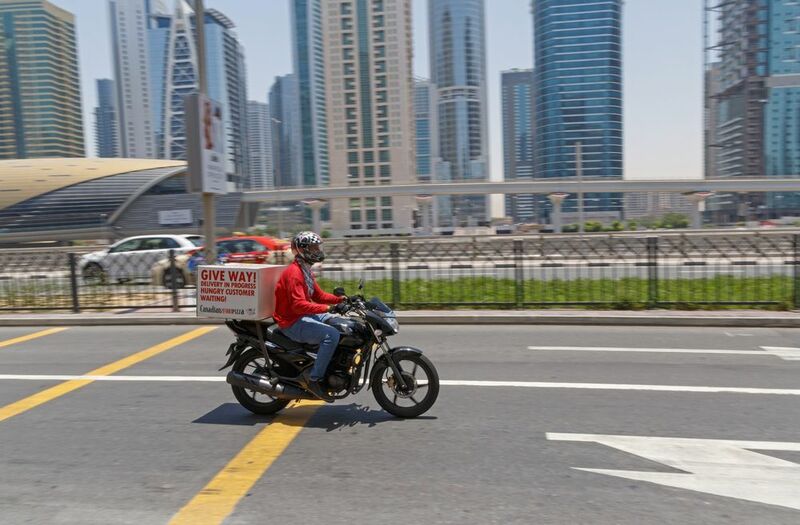 Empowering your members was also essential, said Palestinian entrepreneur Mohammed Khateeb. He hoped his coworking space would improve its members’ businesses through organising training sessions that met their needs and assisted them with a network to facilitate their work. Connecting with the players of the coworking scene. Another recurring theme throughout the weekend was not to be afraid of changes. Saudi Arabian Mariam Hamidaddin started her Jeddah based coworking space Onquod with an open-space format. Hamidaddin and her cofounders experimented with the space over three years, aiming to host the Jeddah art scene and give it a ‘home’. However, they realised that many of their artists sometimes needed to ‘zoom out’ in a closed office, so today they offer their 30 members both an open-air landscape and private offices. It is also important to create a buzz around your business space. Once again, begin with the network that you already have and slowly build on that. One of the aims from the event was for the participants to create a close network of spaces within the region. “We have the same struggles wherever we are in the world,” Hamidaddin said, and argued that by building a close community the participants would be able to stay in touch and ask each other for advice when encountering future obstacles. The coworking space concept is here to stay, argued Andra Iacob from Hivos’ Mideast Creatives, the force behind the summit, said that unlike spaces in Europe, most Middle East coworking spaces operated more like a community and a social space where like-minded people can meet each other. “Many do it from their heart and for their community,” Iacob said. Iraq’s coworking spaces fit that mould exactly. 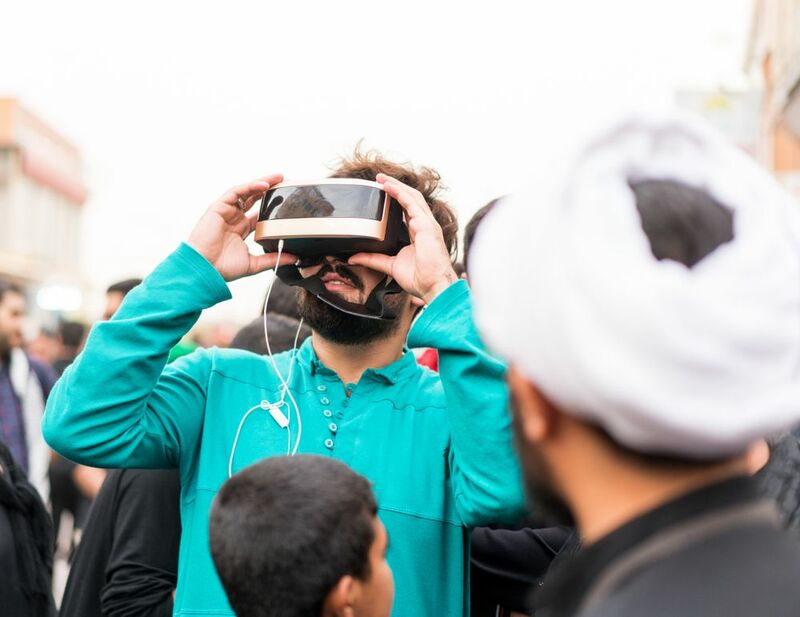 Fikra Space and Burj Babel are two major tech and arts spaces, respectively, in Baghdad and are joined by the Iraqi Network for Social Media (INSM). INSM manager Muhannad Hameed runs the space on a voluntary basis with four others. He said they catered to everyone from app developers to musicians who come to record in INSM’s recording studio. 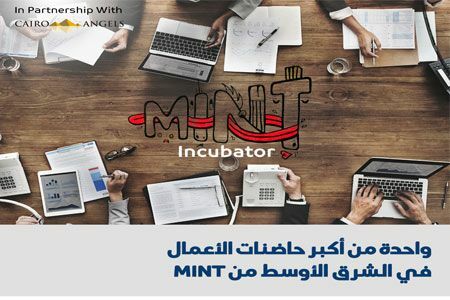 In Tunisia Cogite kicked off the coworking movement, building a large network of entrepreneurs over the last two years and playing an important role in establishing the concept. Today there are around 10 coworking spaces throughout Tunisia. Are you looking for a coworking space? Check out Open Movement and Copass where you can find more than 600 coworking spaces around the world.